Before the training by our consultants, it is possible to conduct an express audit of the company’s warehouse system and, based on its results, formulate recommendations for its improvement. The program provides a step-by-step program of actions when moving a warehouse, reconstructing it, or creating a new facility. Use of authorized business games of the “LogicStore” cycle, participation in which allows you to immerse in the atmosphere of a real object in a short time, identify problems, study and apply the mechanism for their effective solution. Teamwork in business games, solving practical problems and Case study. Implementation of more than 10 practical and design tasks for the most relevant “warehouse” tasks, the company’s initial data and examples from the industry. Demonstration and work with the latest technologies in the “live” mode (WMS, RFID, etc.). The ability to audit the work of the company’s warehouse without additional payment. More than 100 companies praised the quality and effectiveness of the results of the training. The album of materials includes more than 10 practical calculation works, summary data on KPI for 12 industries, presentation and video files with effective examples of projects and implementations. Additional materials: forms and models of calculations in Excel. “Digitization” of warehouse performance indicators and comparison of indicators with the best in your industry (analytical data for 12 industries, more than 200 companies). Problems and errors in the organization of work of warehouses and in the choice of technology, affecting the efficiency of work. Technological and organizational solutions for internal and external problems of the warehouse. The influence of external processes on the work of the warehouse and the five main issues that need to be addressed to the warehouse manager before making a decision about optimizing internal processes. Case. Consideration of the main errors in the organization of work of the warehouse on the example of various warehouses (KOMOS, EDEKA, Volkswagen, Gazpromneft, AVTOVAZ, KAMAZ, UUAZ, etc.). Features of the operation of logistics operators 2PL, 3PL, 4PL. Technological characteristics of warehouses of classes “A, B, C, D” and requirements for storage conditions. Directory of services performed by the “Internal Logistic Operator”. Determination of the cost of services performed by the “Internal Logistic Operator”. Implementation of the LEAN concept (“Lean Manufacturing”) in the work of the warehouse. Methodology of optimization of the technological process (allows without raising investments in equipment to increase efficiency and maximize the work of the warehouse). Organization of acceptance of products by quantity and quality. Organization of unloading of vehicles: increase of productivity when changing the technology of RDP, including with non-standard cargo. Identification and marking of incoming products: automatic identification (bar coding, RFID) and individual coding. Organization of order picking. Systems “G2M” and “M2G”. How to increase the performance of the assembly in 5 – 7 times without attracting investments. Organization of an individual and complex (“wave”) system of order formation. Algorithm of automated calculation of time for the formation of orders. Practical work: selection and calculation of the parameters of the system of configuration. Packing and marking of collected orders. Case. Practical situations and calculations on the example of “live” warehouses (KOMOS, EDEKA, Volkswagen, Gazpromneft, AVTOVAZ, KAMAZ, UUAZ, etc.). Development and selection of a motivation system. Technological solutions in creating a system of motivation. Reducing staff turnover, reducing absenteeism. Case. Building a motivation system in FM Logistic (France) and Global Logistics Partners. Participation in the game allows you to immerse yourself in the atmosphere of a real warehouse and launch a mechanism for making professional decisions to optimize processes. Round by round, participants in the game improve the processes for indicators: cost, quality, performance, speed. The objectives of the game: identifying the relationship of processes and technological areas; “Digital” assessment of the level of service, resource intensity of operations and expenses; Modeling of various options for performing operations (acceptance, formation of enlarged units, placement for storage, ordering, control, shipment, transfer to the recipient) and selection of the optimal option; Identification of problems in the work of the warehouse and development and implementation of solutions for improvement.
. Methodology and stage of the creation (reconstruction) of the warehouse.
. Placement of a warehouse complex taking into account the calculation of the cost of the transport work performed. · Forecast of the need for the size of the warehouse. · Analysis of the dynamics of the company’s product flow. Transition from volume-mass characteristics of production to places of storage. · Determination of geometric parameters of cargo units. · Calculation of goods flows (receipt, shipment) taking into account the prospects. · Determination of the structure and volume of commodity stocks. · Design and calculation of the required number of storage locations. · Development of technology options in accordance with the specific flow of goods (narrow-pass, wide-pass, stacked, stuffed storage, gravity, cantilever racks, High Bay, ultra-tight storage with automation of infrastructure and more than 15 types of storage technologies depending on the parameters of the cargo flow). · Hoisting-and-conveying equipment (PTO). Technique for selecting PHE. “Pitfalls” and often mistakes made when choosing a VET that lead to collapse in warehouses. You will learn how to develop and maintain the project budget in accordance with the chosen option (options) of the technology and taking into account the investment scheme. Analysis of comparative data on the results of the project on various options for technology and investment schemes. The value of drafting the project budget: the possibility of making an objective decision about the optimal option for creating a warehouse on the basis of detailed calculations performed according to international standards. Module V. Warehouse Management System (WMS). How to properly implement and work? 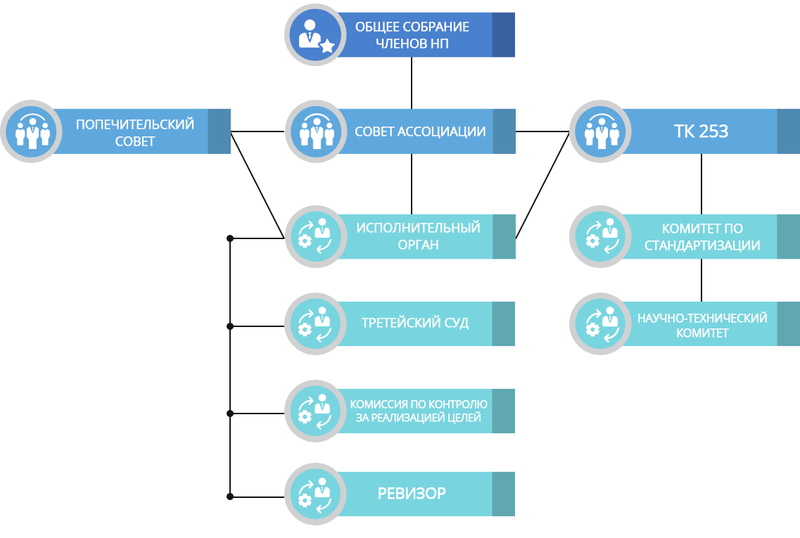 Today, more than 90% of WMS deployed in Russian enterprises are used by no more than 12-15% of their functionality. We will find out the reasons and study the optimal algorithm and experience of organizing implementation and working with WMS with full return and minimal risk and dependence on decision-making by a person.